We are now receiving 2,000,000 (two million) hits per month! Thanks to you for making us one of the most popular Dylan websites on the net! 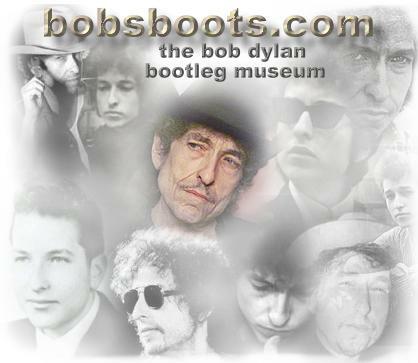 Pursuant to US Code, Title 47, Chapter 5, Subchapter II, p.227, any and all non-solicited commercial E-mail sent to bobsboots.com is subject to a download and archival fee in the amount of Five-Hundred Dollars U.S. E-Mailing denotes acceptance of these terms.